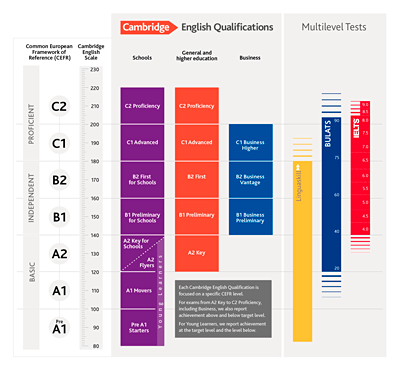 Step 1 Please contact us on info@exams-catalunya.com or tel: 934 111 333. We will be happy to discuss your needs and give you information and support to help you accomplish your school’s specific goals. 2. Call us with your proposed exam session date on tel. : 934 111 333 or send an email to registrations@exams-catalunya.com. 3. Once we have confirmed the date of your session you should complete the exam registration form, send it to us at registrations@exams-catalunya.com and make payment before the final entry date. The YLE tests are on-demand and you can choose the date. 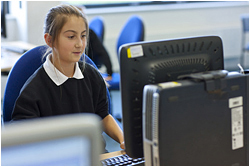 If you would like to organise a YLE session at your school please contact us with your preferred date. Once we have confirmed your session you should complete the registration form, send it to us at registrations@exams-catalunya.com and make payment no less than 7 weeks prior to the exam date. Your computers can be laptops or desktops - please contact us for the technical specifications at info@exams-catalunya.com or tel. 934 111 333. 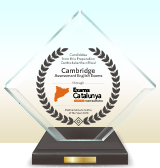 Cambridge English and Exams Catalunya take exam security very seriously. 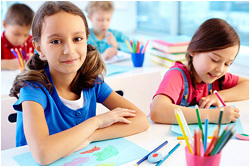 Sign up for the Young Learners Cambridge Assessment English. 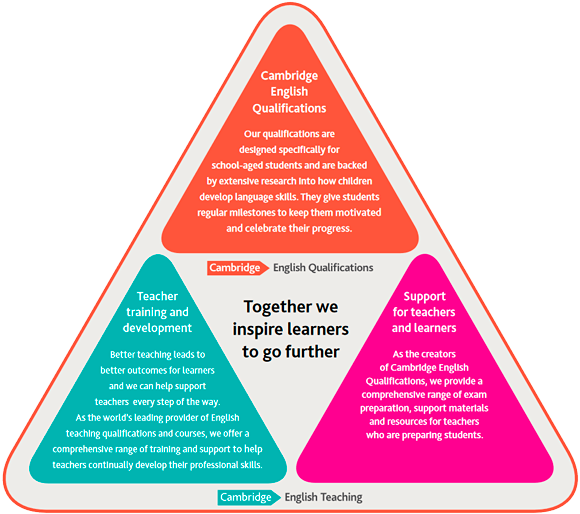 A website with materials, games and information designed to motivate and encourage your child as they work towards the Cambridge English Young Learners. Exams Catalunya offers a wide range of free seminars, information sessions and teacher round tables throughout the year. Universities, institutions and colleges, such as ESADE , Universitat Pompeu Fabra, La Salle Centro Universitario, Universitat Autònoma de Barcelona (UAB), Universitat Politécnica de Catalunya, European University, Universitat de Girona, Confederació de Centres Autònomos D'Ensenyament de Catalunya. Employers, such as Banc Sabadell, Grupo Danone, IKEA Ibérica, La Caixa, Nestlé España, Sol Meliá, Sony España, Barceló Hotels & Resorts, Catalana Occidente. All centres that register students for Cambridge English Examinations through Exams Catalunya and Exams Balears are welcome to use the logos below on their websites, leaflets or other publicity materials. 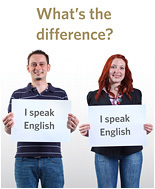 The logos are available in English, Catalan and Spanish and you can download them below.